12 themed chapters are broken down into 15-minute daily lessons, spanning a range of practical themes, from socialising to doing business. 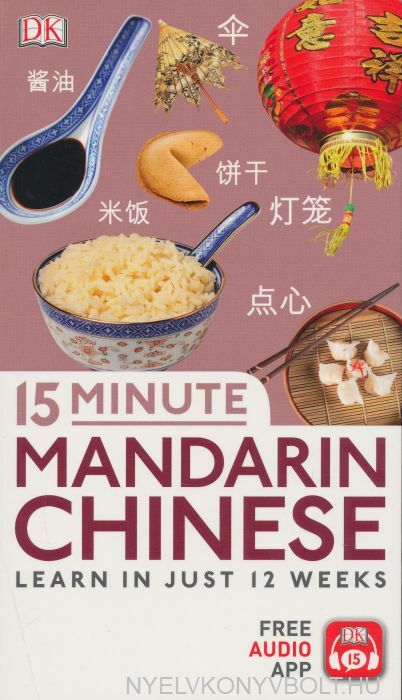 Each lesson combines Mandarin Chinese vocabulary and grammar essentials with full-colour photographs for a user-friendly, accessible language guide. 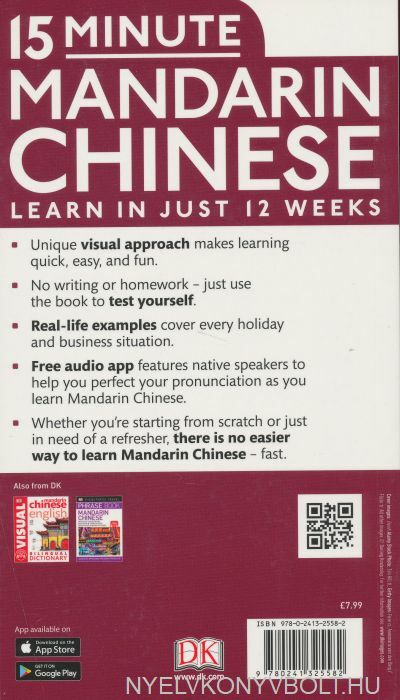 The ideal Mandarin Chinese language course for beginners, the 15-Minute language series will teach you how to speak a new language in just 12 weeks.